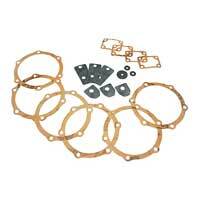 M/S KAPOOR AUTO INDUSTRIES is one of the trusted names among the principal Automotive Gaskets Manufactures, Suppliers, and Traders. 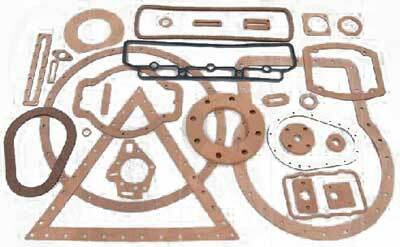 We manufacture premium quality Automotive Gaskets, which are made from supreme quality materials and are widely used in varied industries. 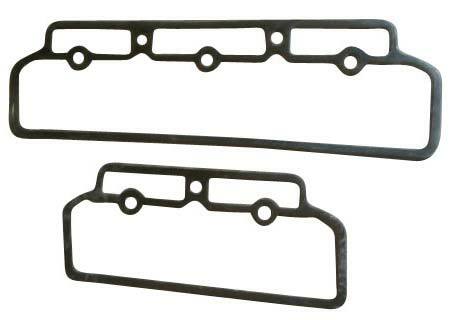 The Automotive Gaskets provided by us is in wide demand in the market because of its high performance and excellent quality. 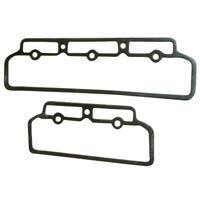 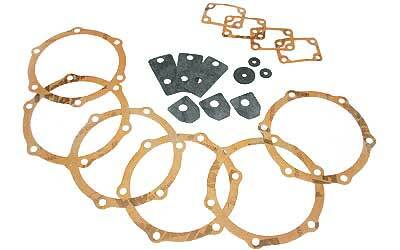 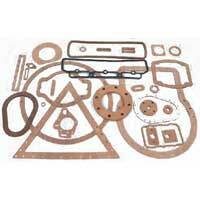 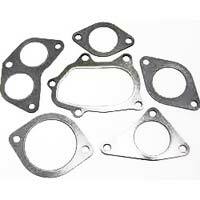 We offer our Automotive Gaskets in a wide range and different specifications to suit needs of our diverse client base.